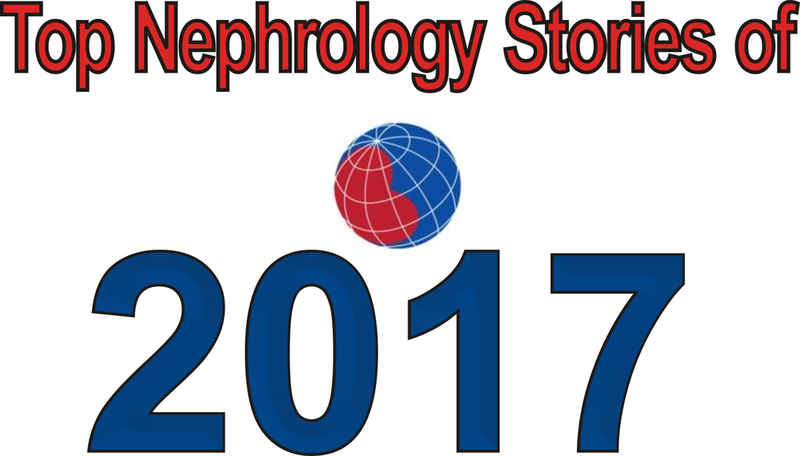 The "Top Nephrology-Related Stories of the Year" has a new home. The Renal Fellow Network hosted the "Top 10 Post" for the last 7 years. It is time to move to a different venue. Why NephJC? Well, NephJC is where the research is discussed and vetted, so it is a natural fit. The "Top 10 Post" will continue to be featured on Christmas day just like in years past. Click on the link below and cast your vote(s) for as many as you want to see featured in the Top 10. Newer PostCuring Cast Nephropathy by Removing Not-so-light Chains?